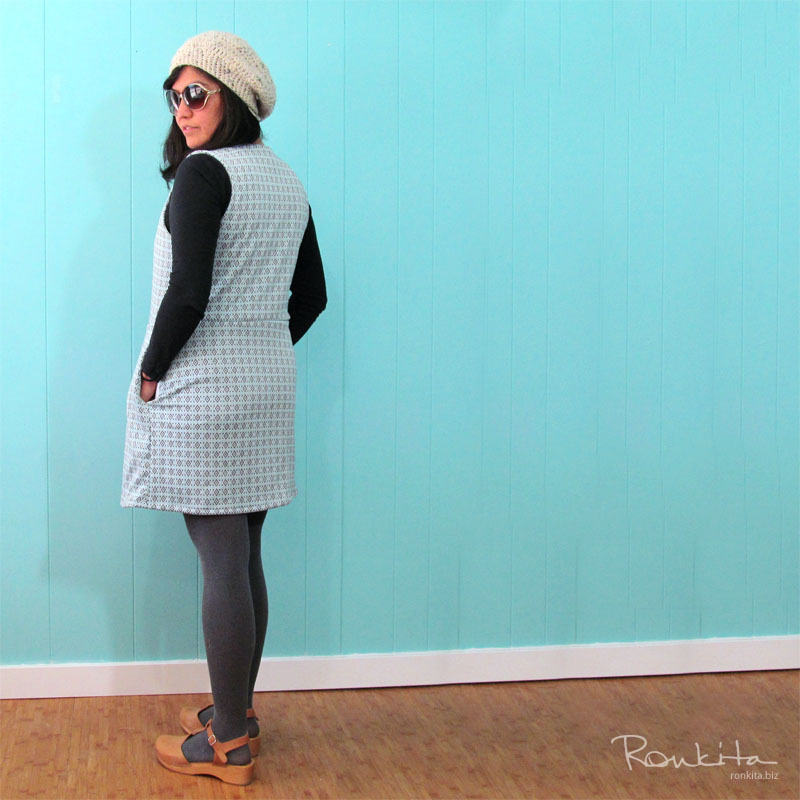 See some of the steps involved and my approach for making this dress. I first made a test version of this dress that I shared last week. 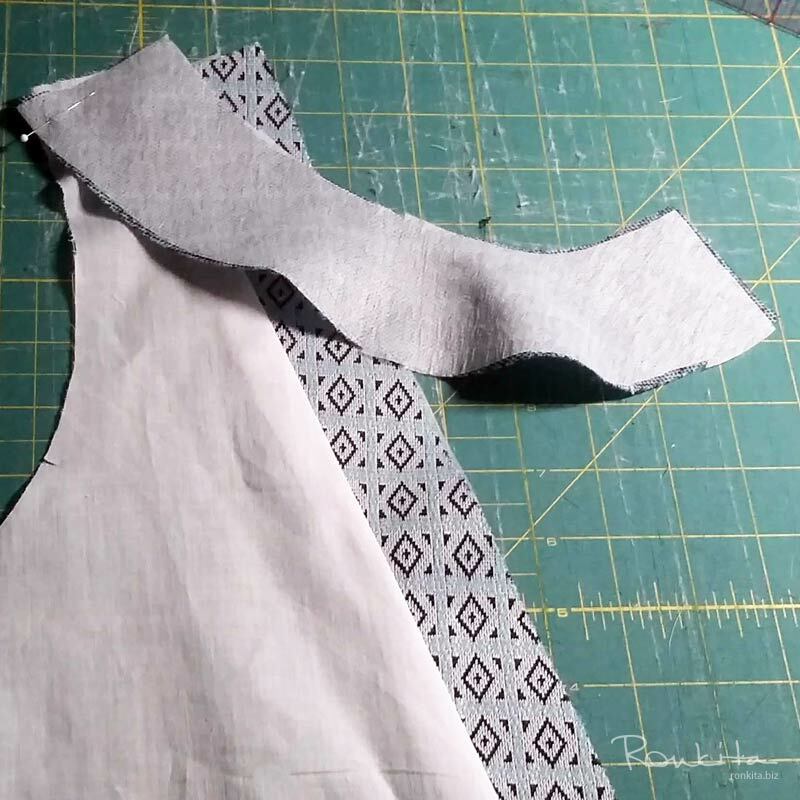 Made from green linen/cotton blend and muslin fabrics, the test was created to review the results and modify the pattern before cutting into my final materials. I do this with most of the garments I make, especially when working with clients, to make sure the fit is perfect before creating the final piece. Patterns are great to get you started, but everyone is different and some tweaks to the pattern will likely be needed. 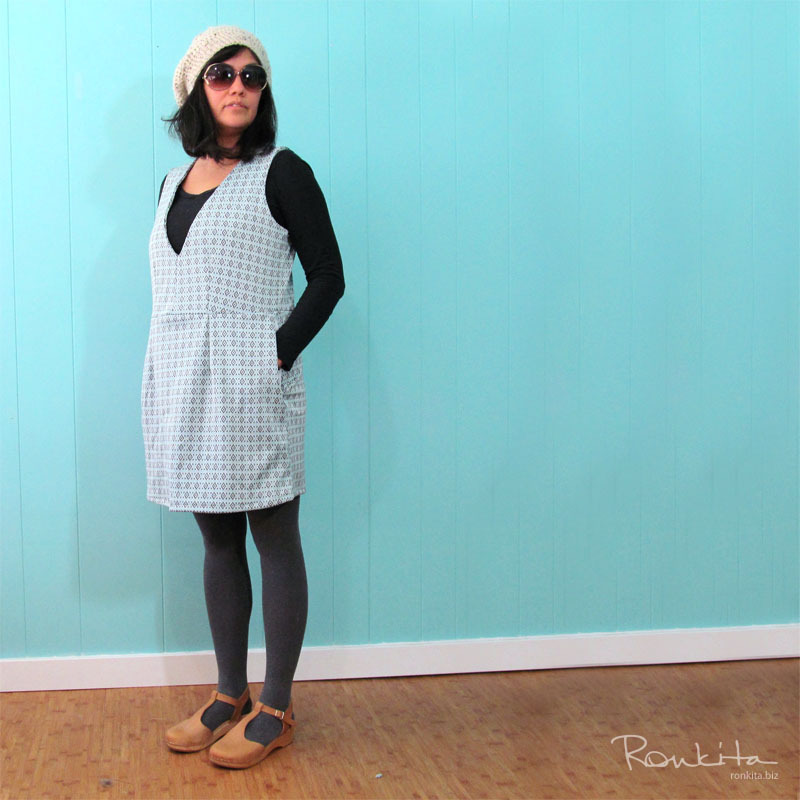 For this latest version of the dress, I selected a vintage knit fabric, that has been in my stash for quite a while, and unused curtain liner for the dress lining. That’s right, lining from a curtain. 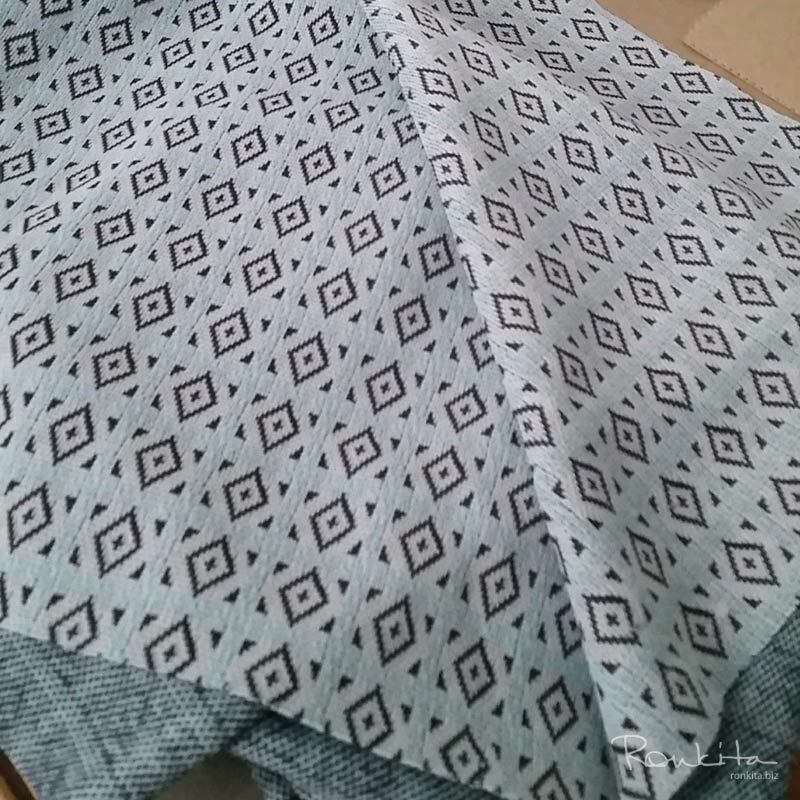 It’s the exact same batiste cotton fabric commonly used in garments, and this was an opportunity to up-cycle into something new. The Colette Dani has an interesting way to fully line the piece. I have created facings and I have created fully lined garments, but I have never created a fully lined facing. I was really excited to try this technique to see the results. 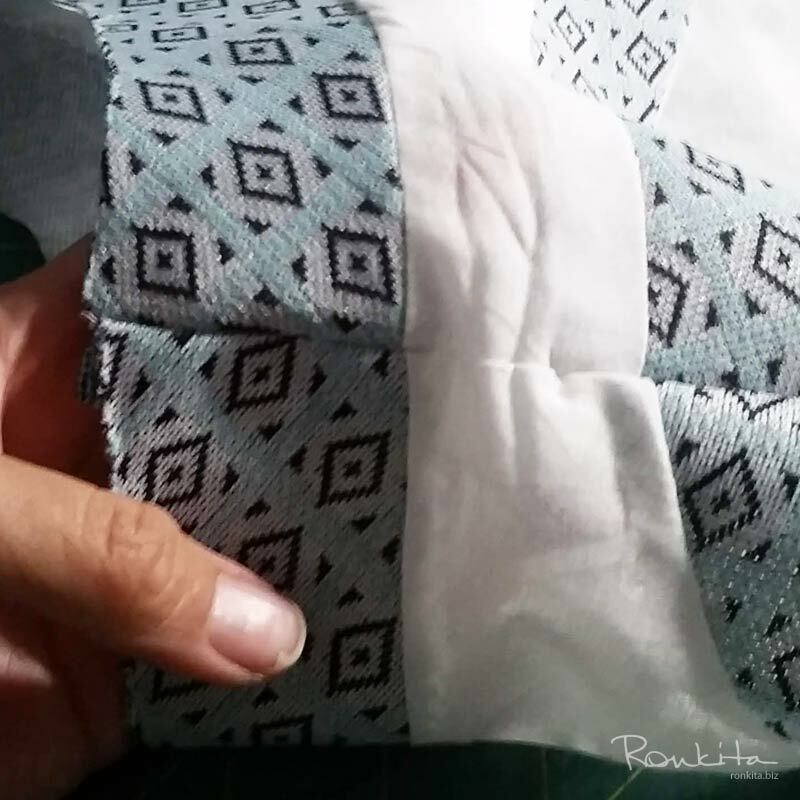 This photo is a picture of the armhole facing being attached to the lining. 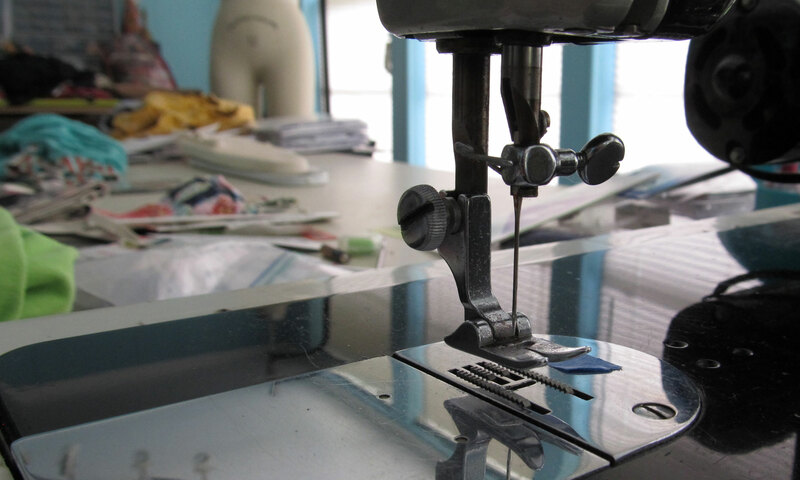 You can see that the attachment is a bit counter to what most garment seamstresses do. 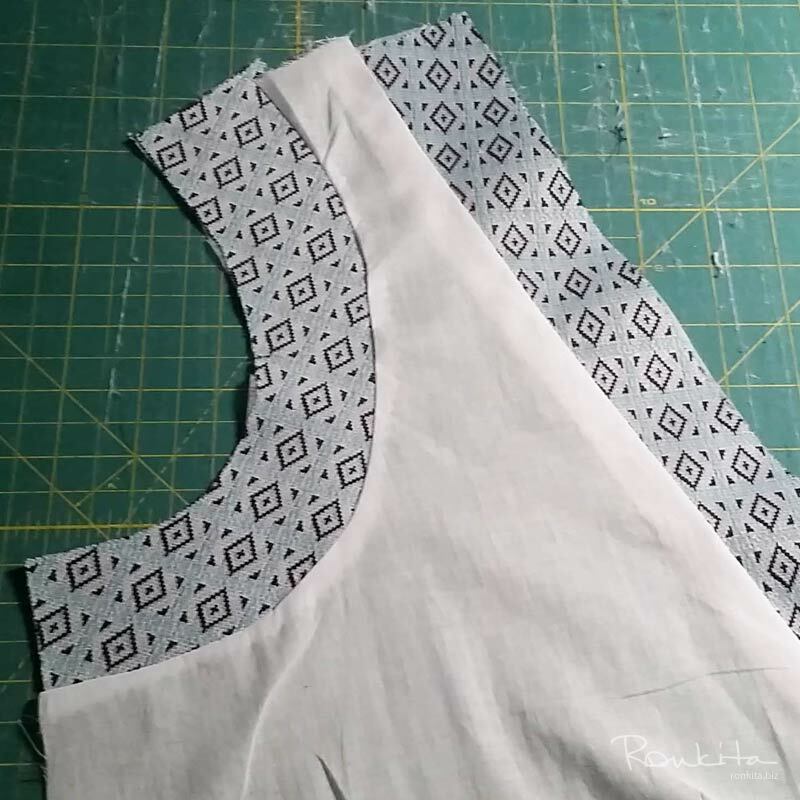 This is the result of attaching the armhole facing to the front lining piece. It looks so good on the inside! I was pretty excited about this beautiful point on the front lining/facing piece. Look at that V! 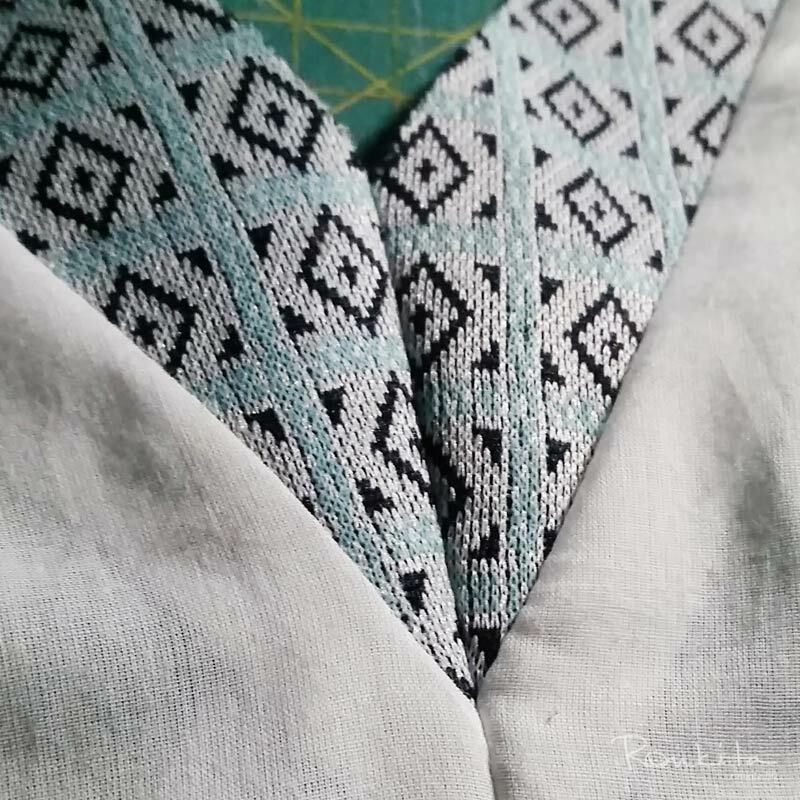 One common step in sewing is putting in darts. They help the garment fit nicely and add a little shape where necessary. They can also be a cool style design. 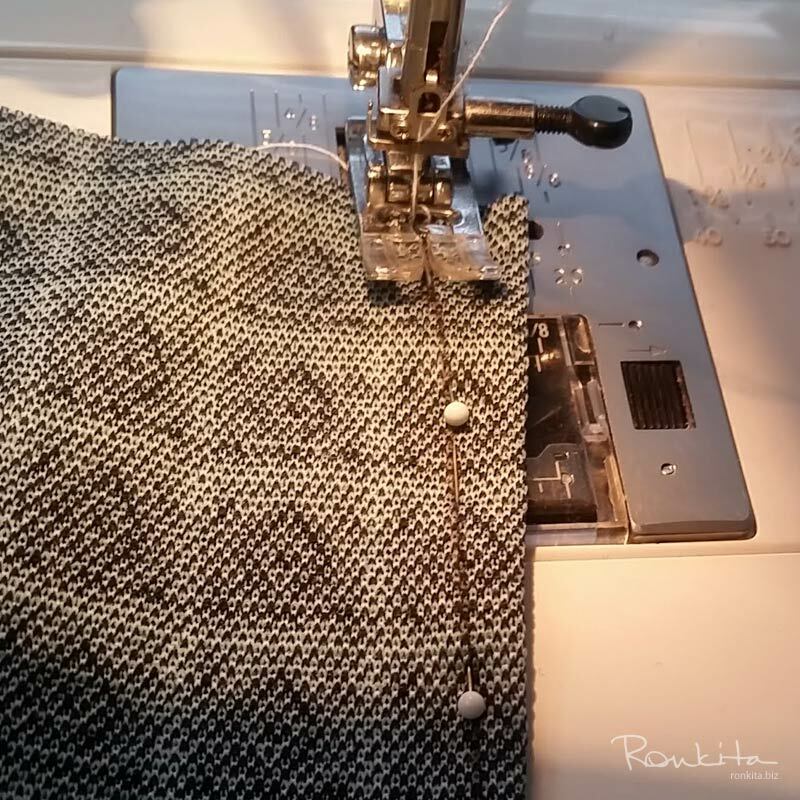 Making sure your seam allowance is even across the entire garment will be key when it comes to lining up your pieces. This is the front and back of bodice lined up at the shoulder seams. 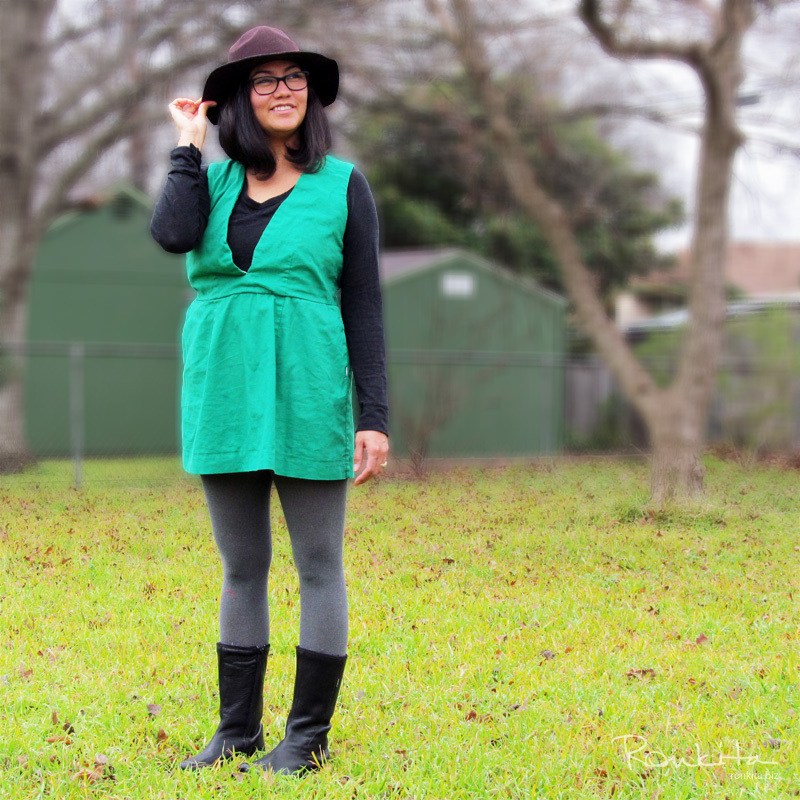 It’s still a bit chilly here in Texas so I am loving that I can wear this with tights! 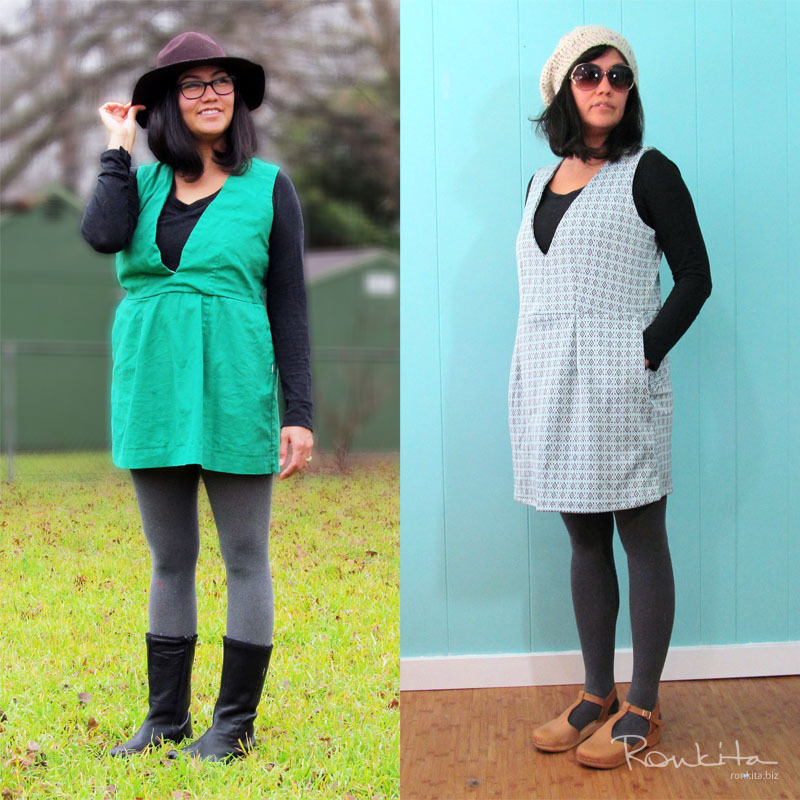 The test garment compared to this latest version of the dress.